If you're a real estate agent in need of fresh ideas for reaching out to your database this holiday season, this template is for you! Use This Template in Your Marketing Campaigns! "Our phone will ring all through Thanksgiving dinner." "We won't able to decorate the house like we usually do." "Earlier you said the best time to list my home is during the spring and summer when almost ALL home sales happen." 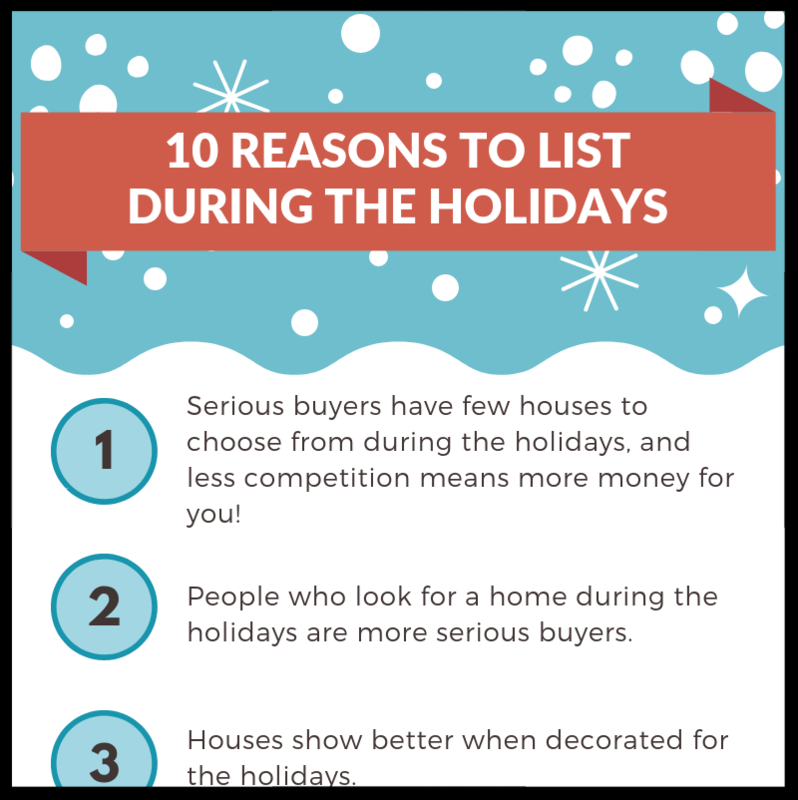 To help you overcome these objections, we've put together a list of reasons why it's actually a great idea to list a home during the holidays! Share this template in an email, on Facebook, or as a LinkedIn article. Join thousands of Realvolvers and subscribe to our blog.